In the previous days we learned the UNIX commands grep, nano, ls and less. Today we will introduce you to a UNIX command we have created in the LibreCat project called catmandu. The catmandu command is used to process structured information. 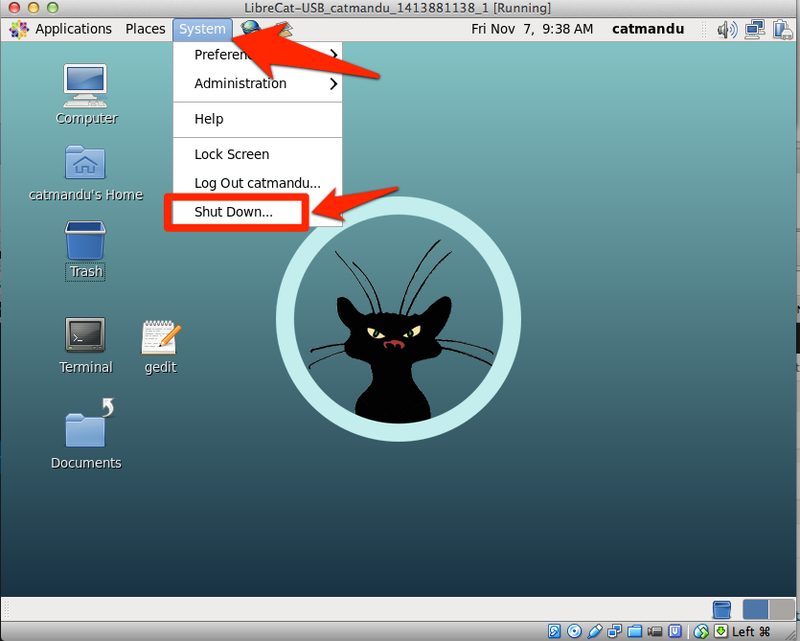 To demo this command, as always, you need to startup your Virtual Catmandu (hint: see our day 1 tutorial) and start up the UNIX prompt (hint: see our day 2 tutorial). In this tutorial we are going to process structured information. We call data structured when it organised in such a way is that it easy processable by computers. Previously we processed text documents like War and Peace which is structured only in words and sentences, but a computer doesn’t know which words are part of the title or which words contain names. We had to tell the computer that. Today we will download a weather report in a structured format called JSON and inspect it with the command catmandu. All these fields tell something about the current weather in Gent, Belgium. You can recognise that there is a light rain and the temperature is 281.15 degrees Kelvin (about 8 degrees Celsius). Write the output of this command to a file weather.json (using the ‘>’ sign we learned in the day 5 tutorial) so that we can use it in the next examples. When you type the ls command you should see the new file name weather.json appearing. The –fix option in Catmandu is used to ‘massage’ the input weather.json filtering fields we would like to see. Only one fix was used ‘retain_field’, which throws away all the data from the input except the ‘name’ field. By the way, the file weather.json wasn’t changed! We only read the file and displayed the output of catmandu command. To exit nano type Ctrl-X, press Y to confirm the changes and press Enter to confirm the file name. 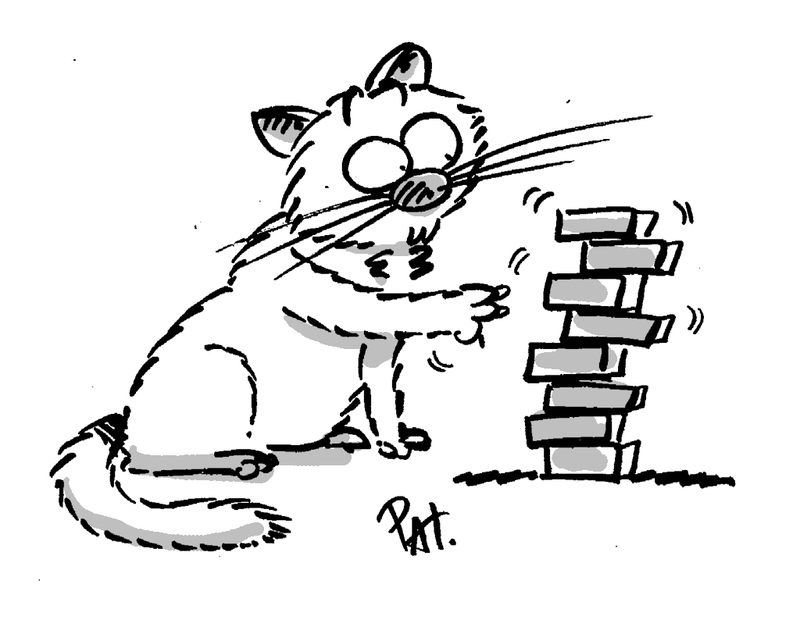 Catmandu contains many fixes to manipulate data. Check the documentation to get a complete list. 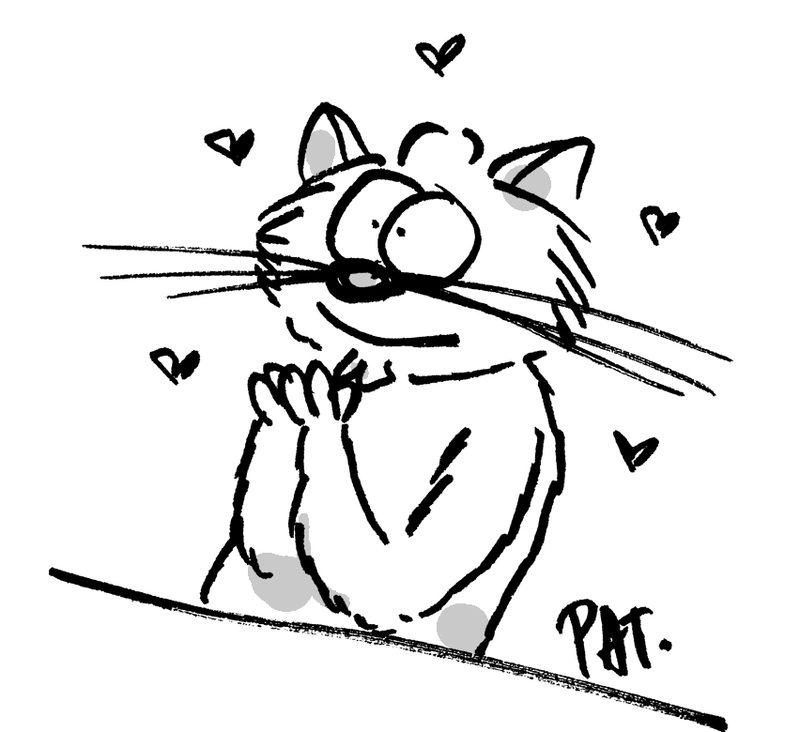 This post only presented a short introduction into catmandu. In the next posts we will go deeper into its capabilities. 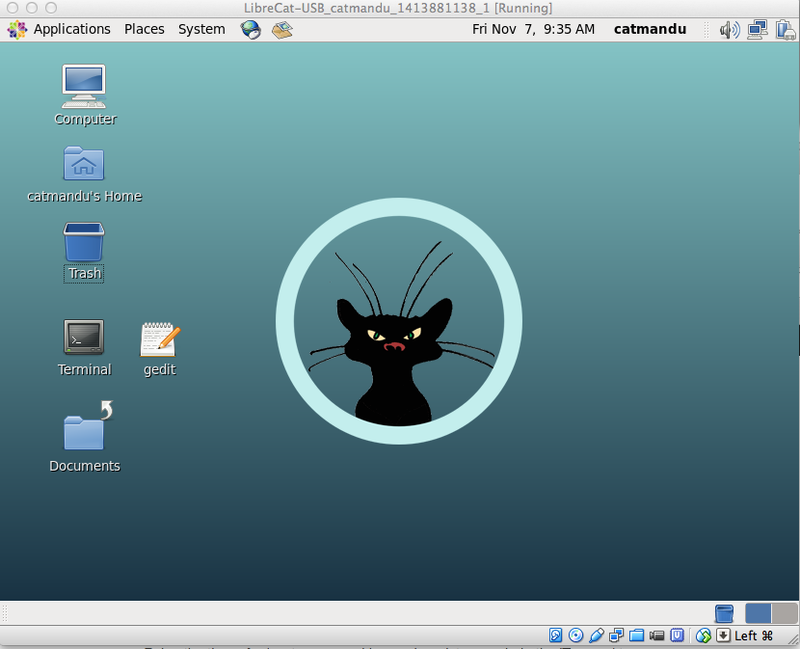 Catmandu is a data processing toolkit developed as part of the LibreCat project. Catmandu provides a command line tool and a suite of Perl modules to ease the import, storage, retrieval, export and transformation of library related data sets. If you are not familiar with UNIX, we prepared a virtual machine with Catmandu. Your local IT-department should be able to get it you up and running within a day. You have to provide them a short list of requirements: Download and Install VirtualBox and Catmandu. When you have a Virtual Box with Catmandu running you should be welcomed by our Catmandu Cat. Now that you know how to start Catmandu, let me show you who to stop the Catmandu machine. Go in the Virtual Catmandu screen to the menu item ‘System’ at the top and choose ‘Shutdown’. After a few seconds the Virtual Catmandu machine will stop and you can be proud of your first steps into UNIX data processing with Catmandu!